Thank you and all our donors and sponsors for another successful event! Green your eats! 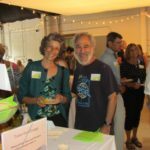 Food for Good is Maine’s only food event that raises awareness about the connection between what we eat and climate change. Enjoy climate friendly foods from local restaurants. Join in the excitement of the Climate Cake Competition (yes, cake!) 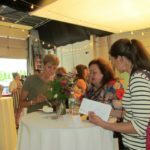 being judged by local celebs and foodies! 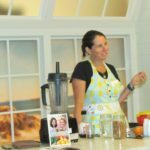 And learn from local chefs during cooking demonstrations. Be the highest bidder and walk away with fabulous auction items to make your life healthier and more fun! Cash bar, music, and fun with friends who share the same passion for preventing climate change. Special thanks to: Representative Seth Berry! AND Jeff Kerlin, The Thing of the Moment – photos of the event here.